SNAFU! 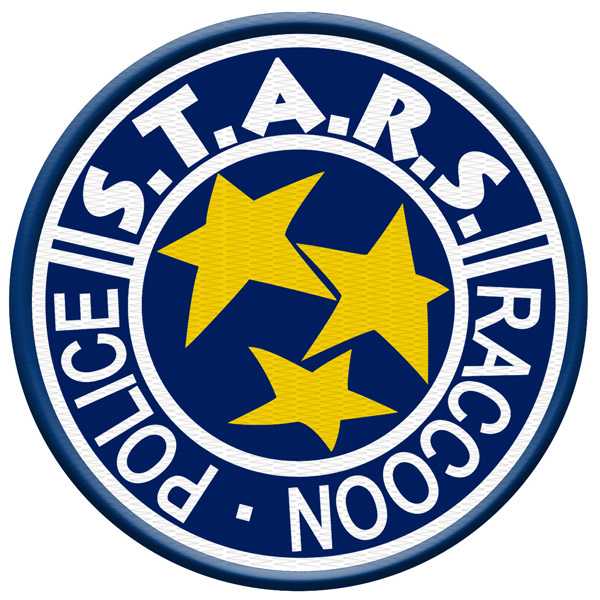 : Singapore Police have a STARS Team? Singapore Police have a STARS Team?